Imagine living in the British country side circa 1963 and having the pleasure of driving the new MGB series around the windy, hilly, countryside roads. This little sports car would no trouble handling the twist and turns with its original 3-bearing 1798 cc B-Series engine, and if you still live in a cottage in the British country side, you probably have no need to replace the 1963 MGB engine with a 5 bearing engine. 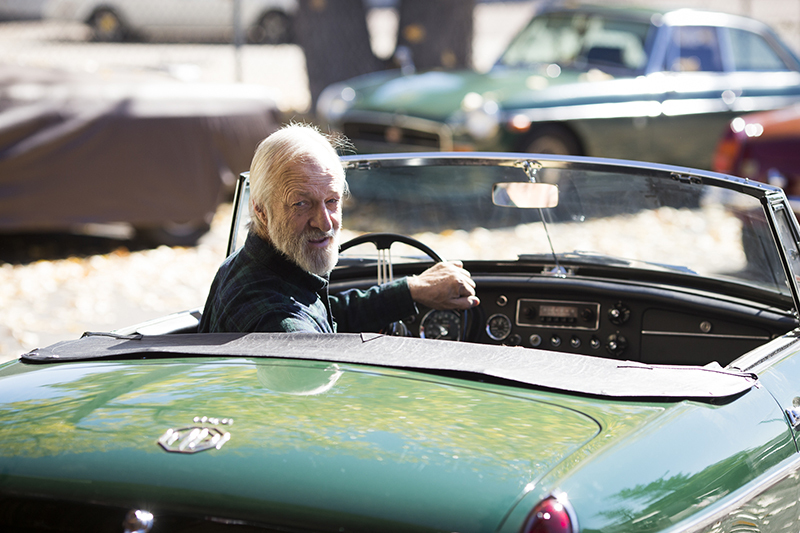 But, as fun as it is to imagine, the truth is that the majority of MGB’s ended up in the United States, and by October 1964 all engines had been upgraded to keep up with the never ending American freeway. Not our 1963 MGB Roadster. Being one of the first of its kind, this was truly an original. Right down to the tires. And when we took on the restoration, we wanted to keep it as authentic as possible, and since it already came with original 3 bearing engine, we wanted to keep it that way. We set out to see if we could return her to the original factory 1963 condition. And now that we have done that, we want to drive her through Colorado’s mountain roads and long highways. But before she can keep up with Colorado traffic, she’s gonna needs a little boost. Like a Nissan 5 speed conversion. Like we said, the original engine could go 0-60 in 11 seconds, more than enough for maintain a decent speed on the twists and turns on the British country roads, but for the modern day straight American highways, cruising along at 60 miles an hour isn’t going to cut it. 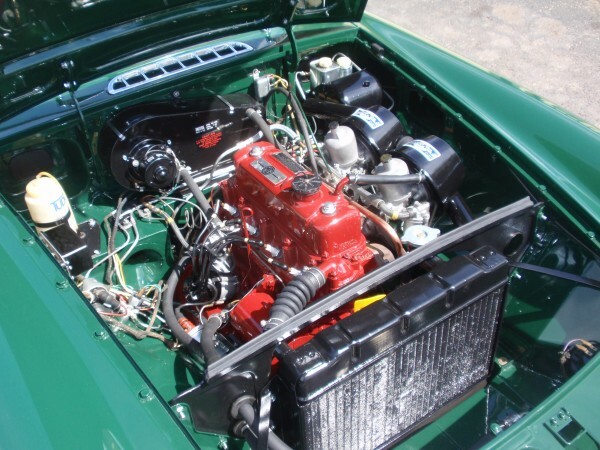 If you like to drive your British sports car, think of converting to the Nissan 5 speed, it will save your MGB’s engine from unnecessary wear and tear and making the driving experience all the more pleasant for both car and driver. 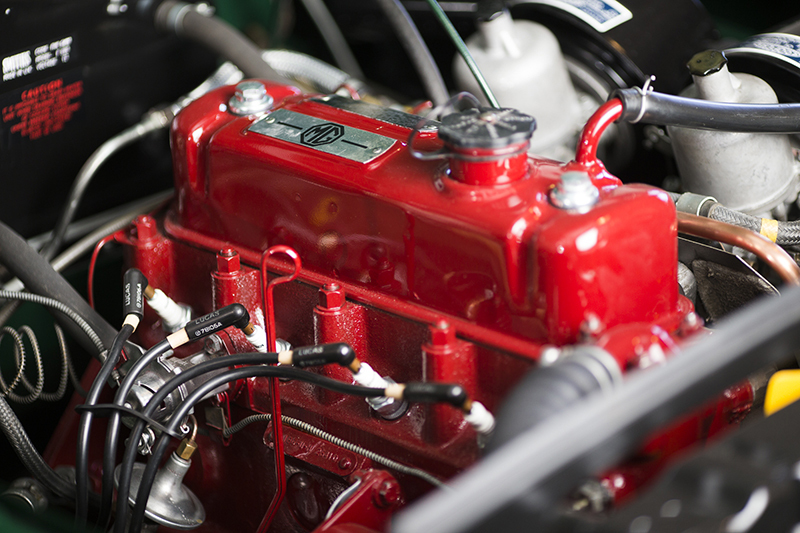 If you’re not sure, come check out our fully restored MGB Roadster. We’ll tell you why this is an update worth getting for your British sports car. And we’ve done the research, and then some. For service, restoration and maintenance of your classic British sports car, come see the team at Sports Car Craftsmen.